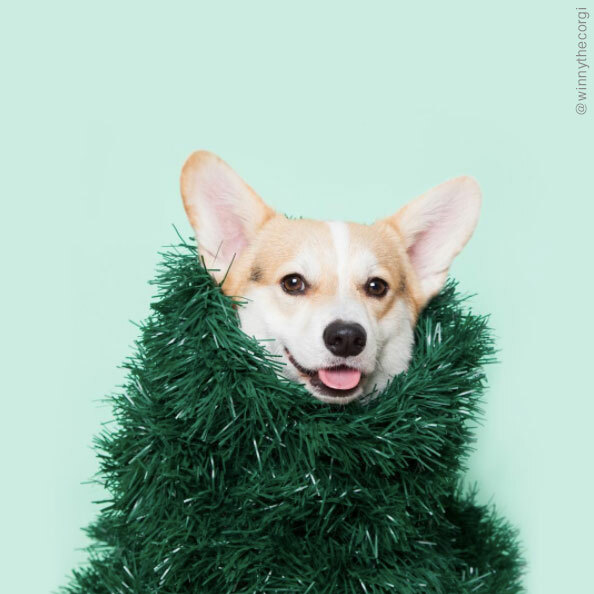 If you’re looking for the ultimate gift for a dotty dog momma or simply just to say thank you to your own four-legged friend, we’ve got all the gifts you’ll need this Christmas. From city pup to country hound, we’ve got the perfect gift whatever the lifestyle or budget. Be safe, be seen. 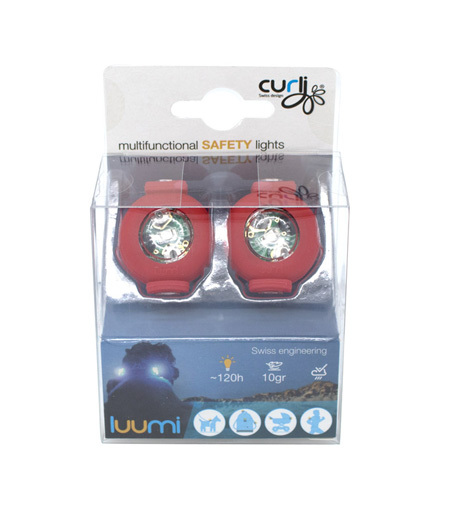 Keep your dog visible at night or in low light conditions with these durable LED dog safety lights in red from CURLI. Engineered in Switzerland, these multifunctional LED lights are easy to attach to any dog collar, harness or lead. Encased in hi-tech rubber, these practical safety lights are weather resistant, lightweight and easy to use. For dogs who go silly for squeakers, this handmade Peanut Butter Jar from WARE OF THE DOG is a fun alternative this Christmas. 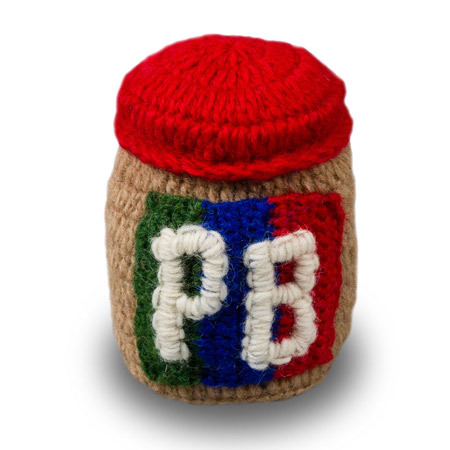 Hand knitted from 100% lambswool by craftswomen in Nepal, these non edible peanut butter will get your dogs tail wagging like the real thing. Not suitable for dogs that like to chew!!! Dog poop bag holders don’t come any cooler than this Clean Up Pouch from WARE OF THE DOG. 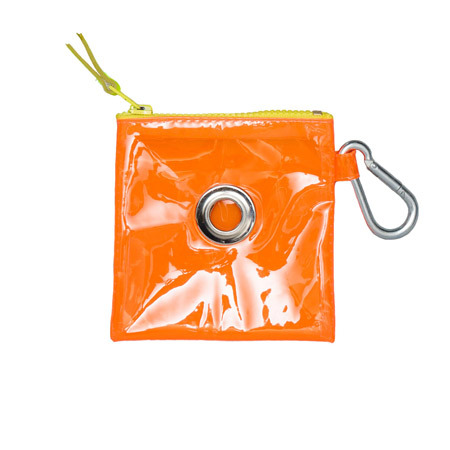 In standout orange vinyl, this handy pouch features a discreet eyelet hole from easy bag access, zip fastening and carabiner clip for attaching to any dog lead, belt or bag. 100% waterproof. 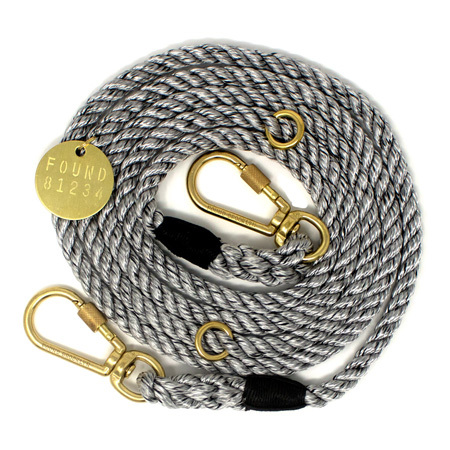 NEW for Winter 2017, the silver rope dog lead is possibly our favourite dog lead from FOUND MY ANIMAL to date. 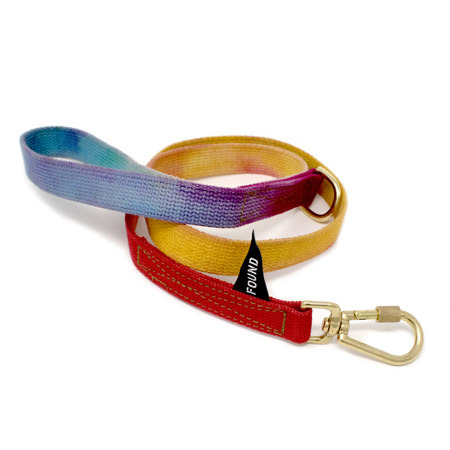 Fully adjustable with moveable ‘O’ rings and carabiner snap hooks, this durable dog lead combines grip with glamour. Made from Alpaca yarn which is 7 times stronger than merino wool and 3 times warmer, this practical dog jumper from ALQO WASI is lightweight, naturally water resistant and lanolin free. 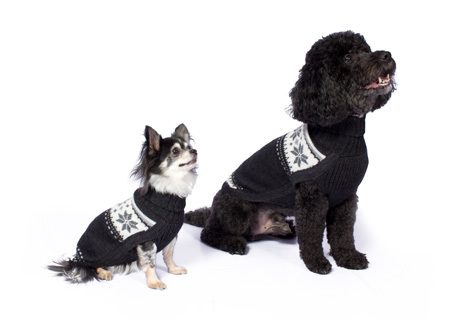 In a choice of great designs from preppy navy to a multi coloured festive knit, these dog sweaters are made to last. The FOUND MY ANIMAL dog water bowl is the perfect dog accessory when out and about. 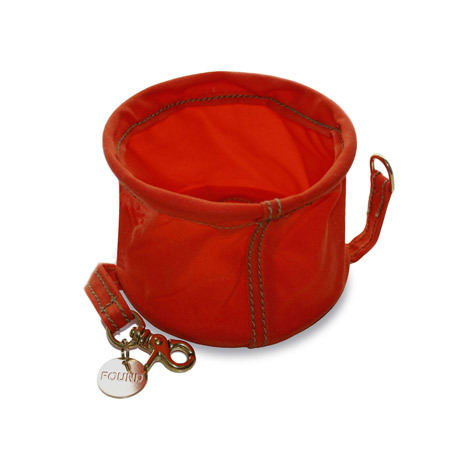 Made from waxed canvas, this collapsible dog bowl is finished with solid brass snap hook which can be attached to any dog lead or bag. Another first for Winter 2017 from FOUND MY ANIMAL is their rainbow cotton dog leads and collars. A great alternative to their signature rope dog leads, these hand dyed cotton leads are finished with solid brass hardware and FOUND flag. Perfect for bath time or a trip to the spa, these beautiful kimono style bathrobes by MOSHIQA are a great gift for any pampered pooch. 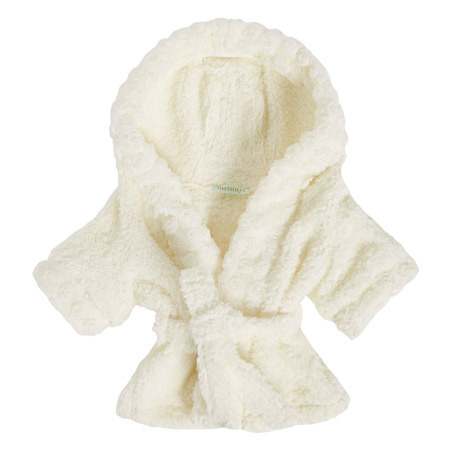 A favourite with L.A. celeb pups, these tie waist robes feature a delicate rose bud decorative trim around the hood and sleeve. 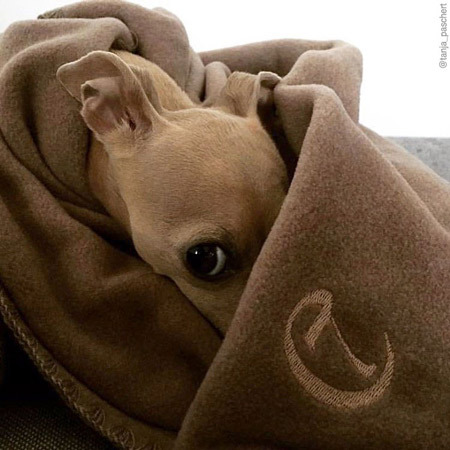 Your dog will love snuggling up in this luxury fleece dog blanket from CLOUD7. Super soft to the touch and machine washable, this versatile dog blanket is perfect for lounging, travel and bedtimes. 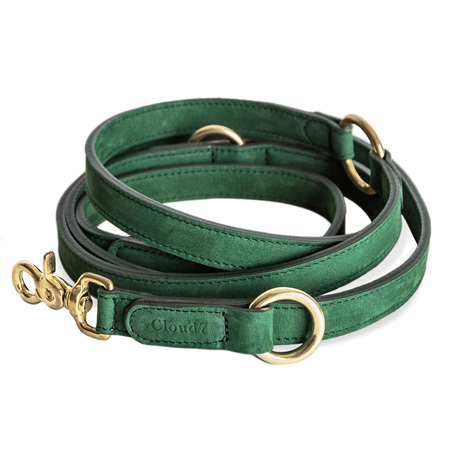 The CLOUD7 nubuck leather dog lead is super luxurious. 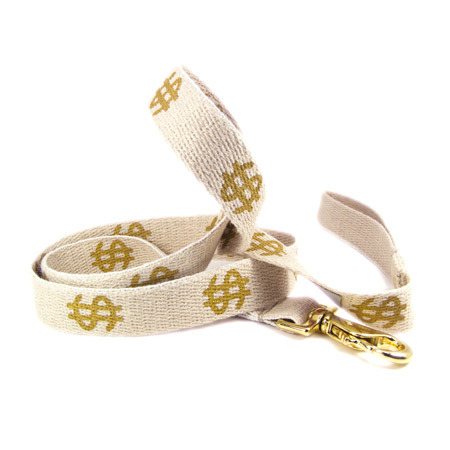 Soft to the touch, this hand crafted dog lead whispers sophistication. Finished with solid brass hardware, this versatile dog lead adjusts to three different lengths making it extremely practical as well as beautiful.